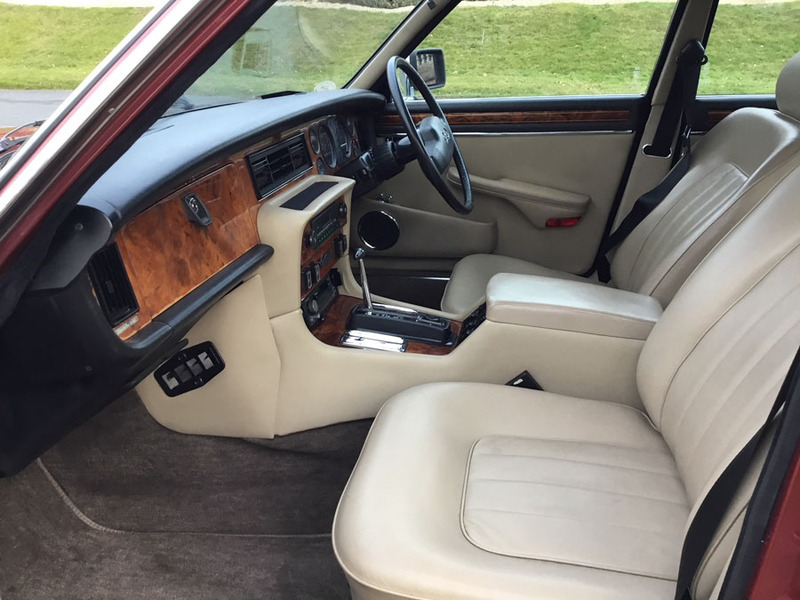 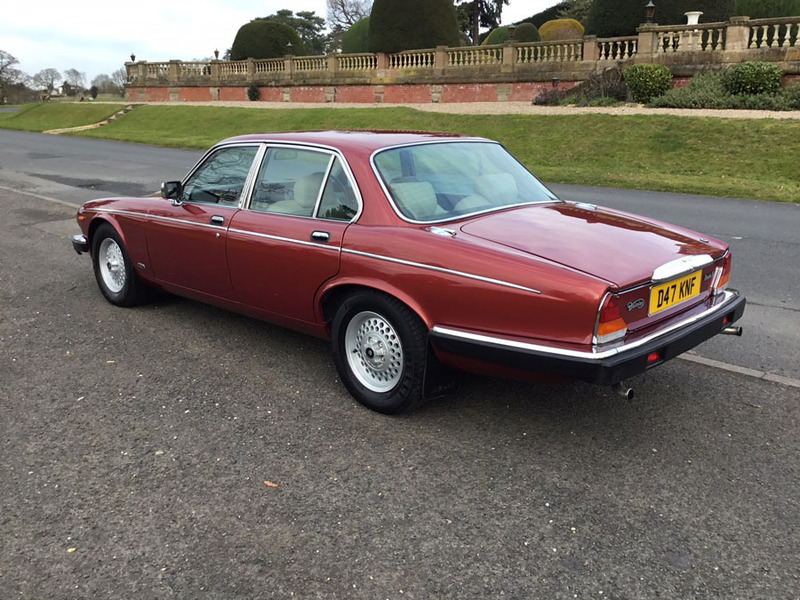 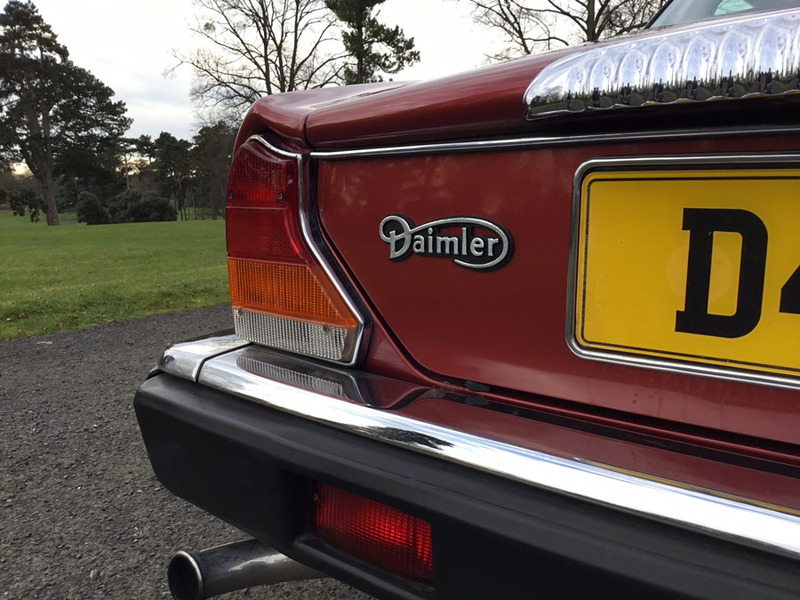 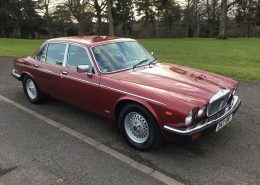 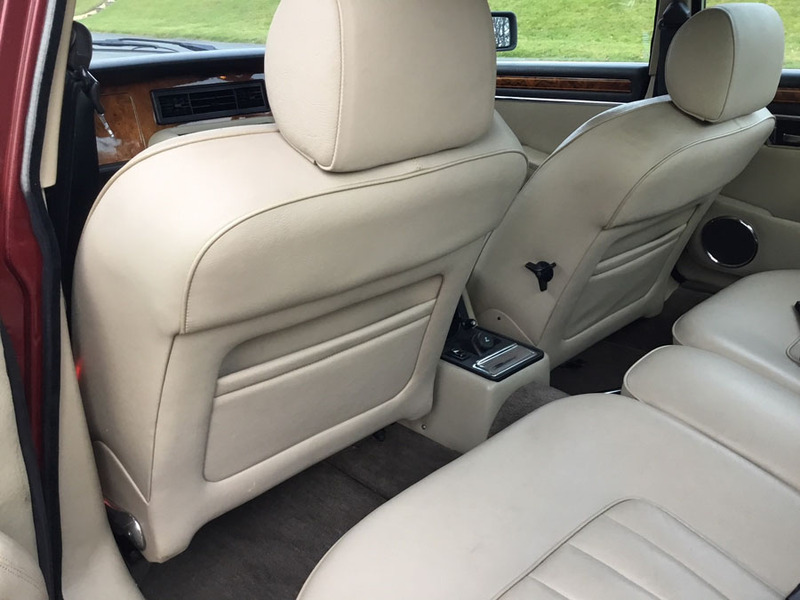 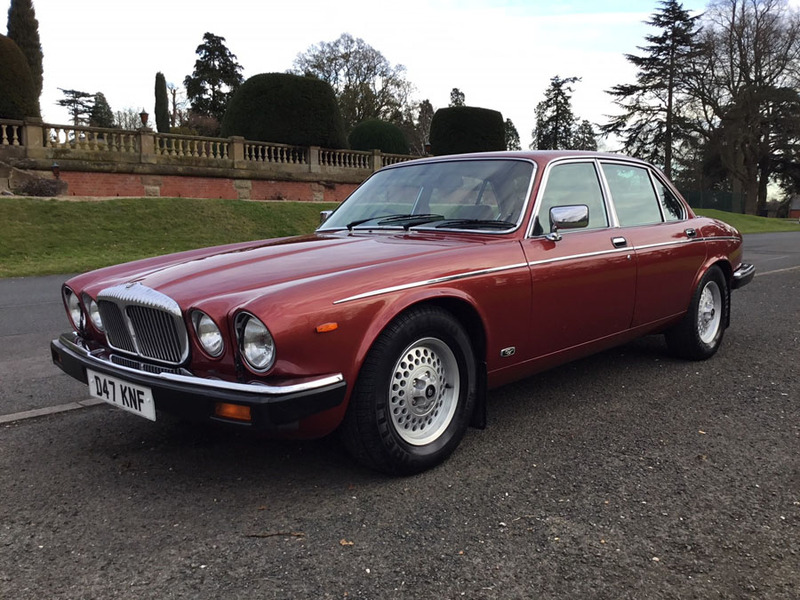 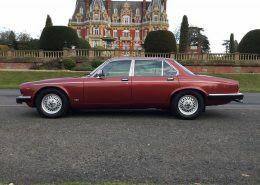 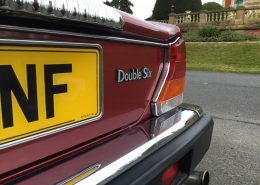 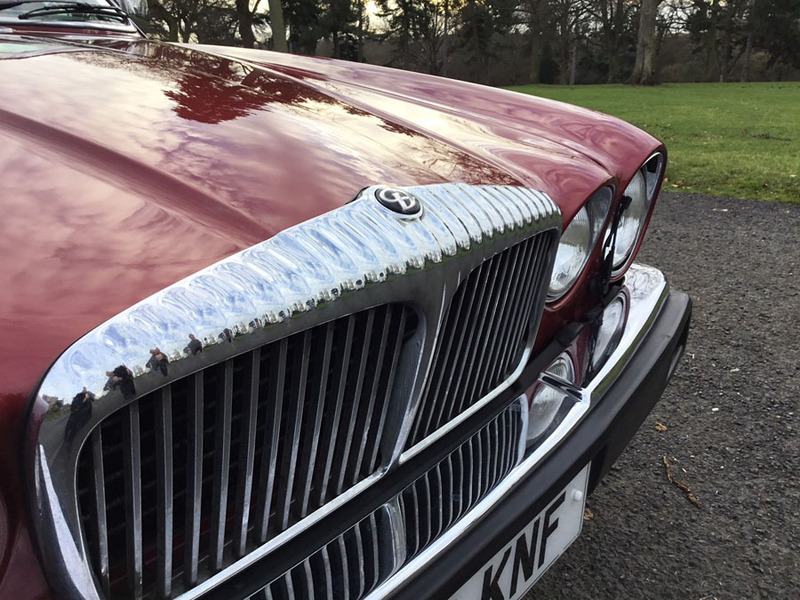 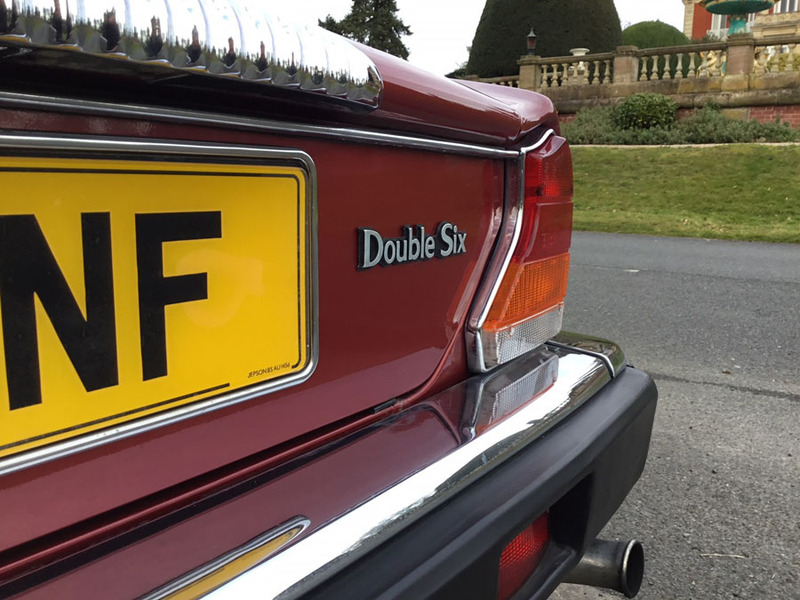 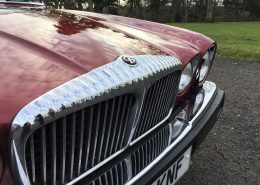 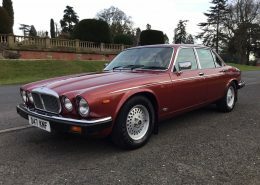 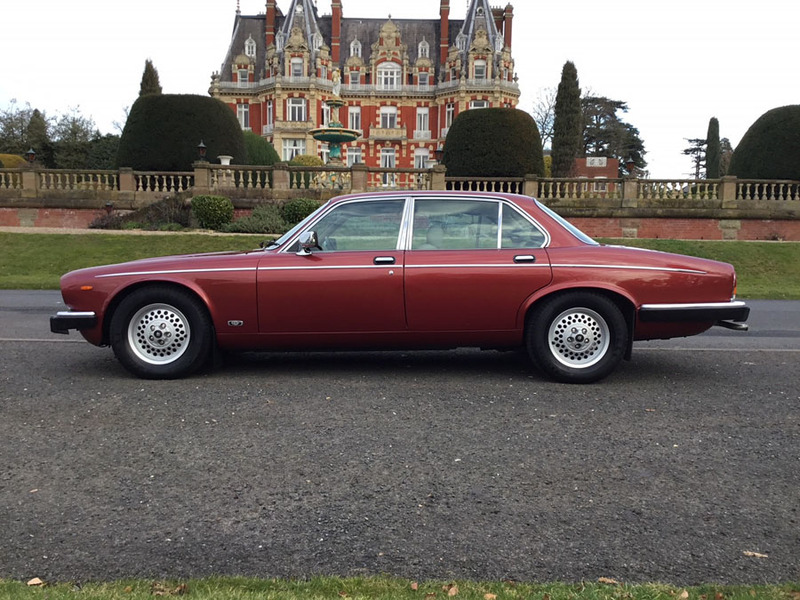 We are delighted to be able to offer for sale this beautiful Daimler Double Six Saloon. 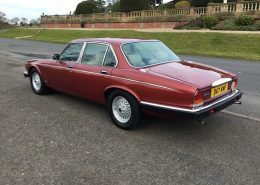 First registered 1st October 1986 finished in Cranberry Red Metallic paintwork complimented with full light sand Leather. 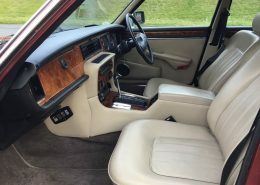 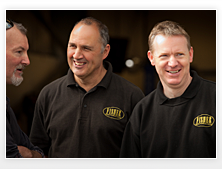 Three owners from new, purchased by Mr Parker senior originally and then ownership changed to Mr Parker junior in 1996 finally the present owner purchased the vehicle in 2012 always garaged and cared for during this time. 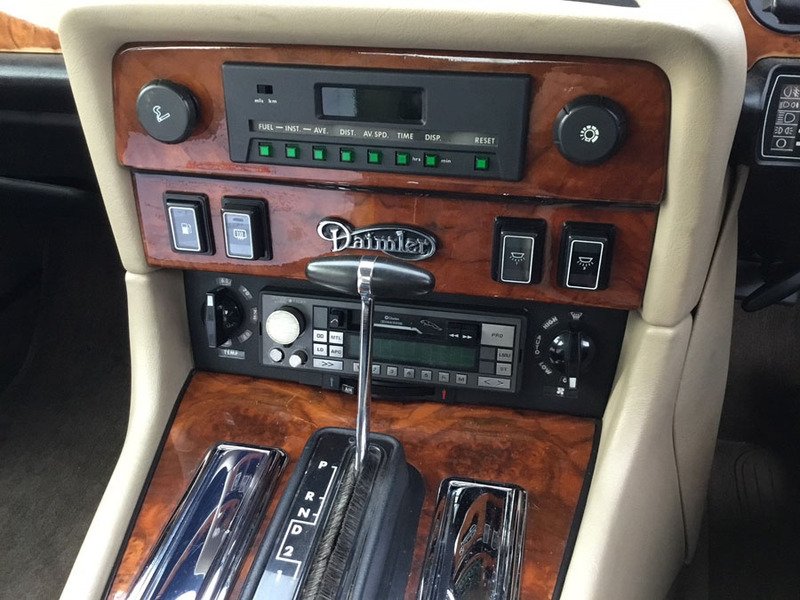 Supplied by Drabble & Allen Ltd, Wilmslow Road Manchester with the majority of servicing completed by them too, a total of 17 main dealer stamps in the service book. 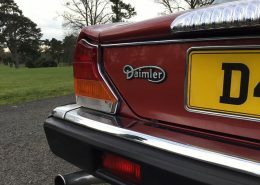 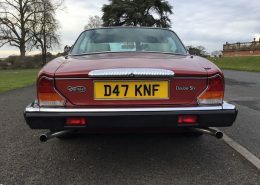 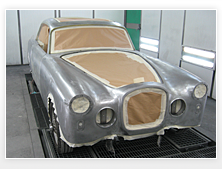 There is a comprehensive file for this particular Daimler which includes the majority of mot certificates are present. 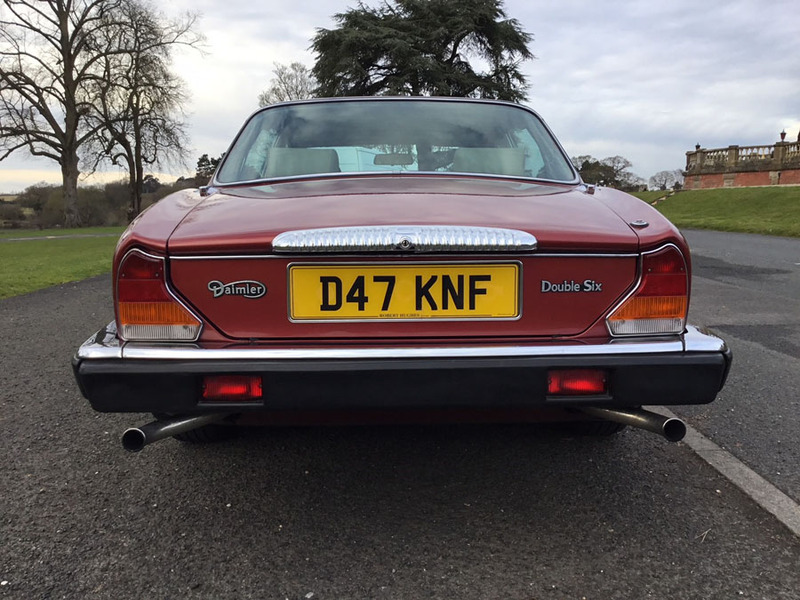 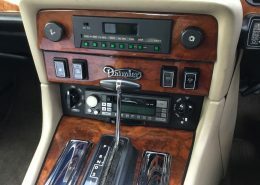 Values of the Daimler Double Six V12 5.3 are rising gradually and will prove to be a great investment. 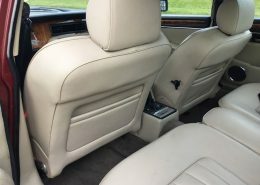 An English classic thoroughbred very opulent furnished with fine leather and decadent walnut finish. 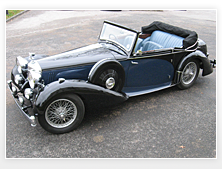 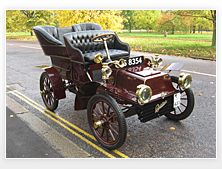 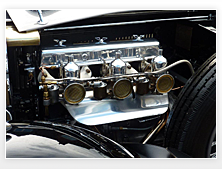 Please do not hesitate to contact to arrange an appointment to view and drive this particular motor car.